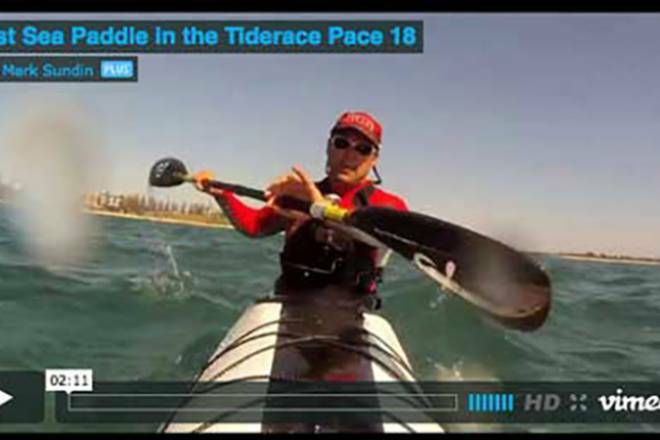 Pace 18 review: fast and stable sea kayak? Can a sea kayak go fast and be stable in bigger seas? Do you use your kayak for fitness training, fast lightweight touring or sea kayak racing, then you might be interested in reading the review of the Pace 18 in the ‘soon to hit the shops’ issue of Sea Kayaker magazine (Oct 2012). If you are a subscriber to Sea Kayaker Magazine you will have this already. To find out how to get the Mag visit the Sea Kayaker Magazine website and table of contents. I will be able to share this review with you in a few months. 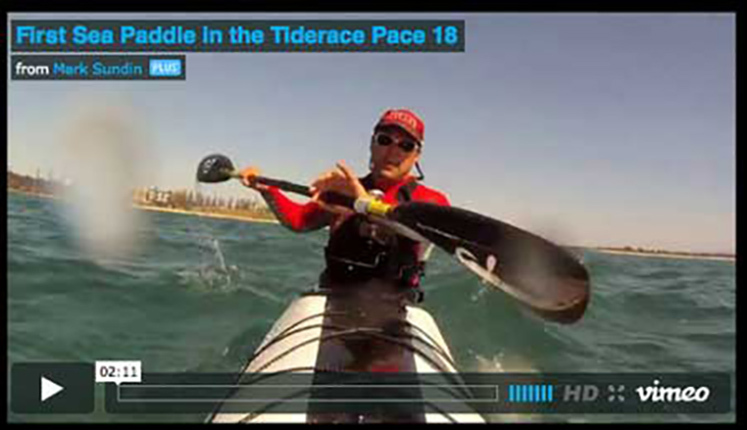 In the meantime, Mark Sundin from Expedition Kayaks has been testing the new Tiderace boats to hit the shores in Sydney, Australia, and for his thoughts on the Pace’s performance, check out the Video and review on Mark’s Expedition Kayak Blog.